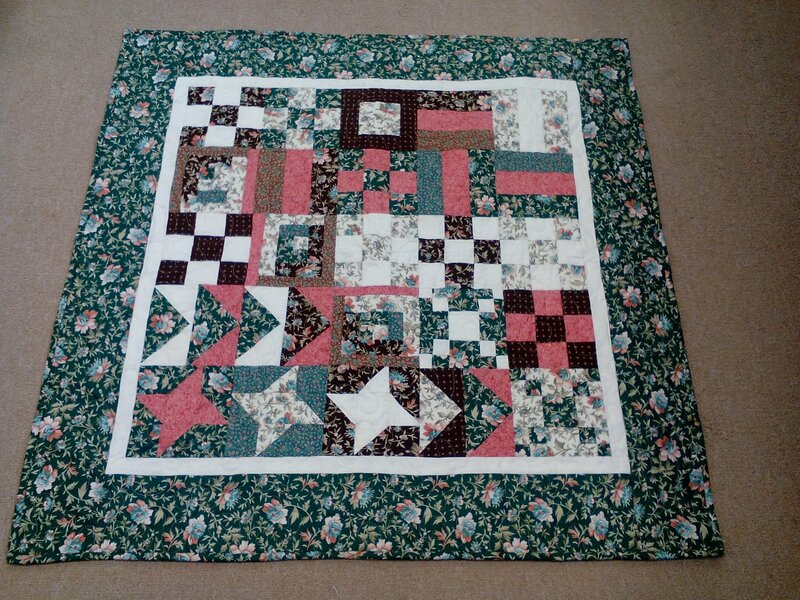 quilt block styles. This is a five week class. A new technique is presented each week. Basic sewing skills are required and good working sewing machine, basic sewing supplies, mat, neutral thread, needles, seam ripper, fabric and rotary cutter.